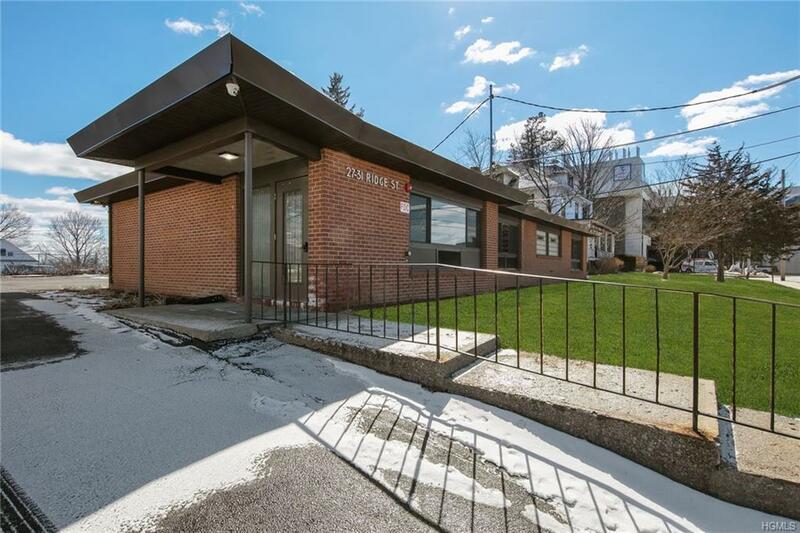 Turn key Stand alone office building close to Touro Medical College and in the center of the medical cooridor. 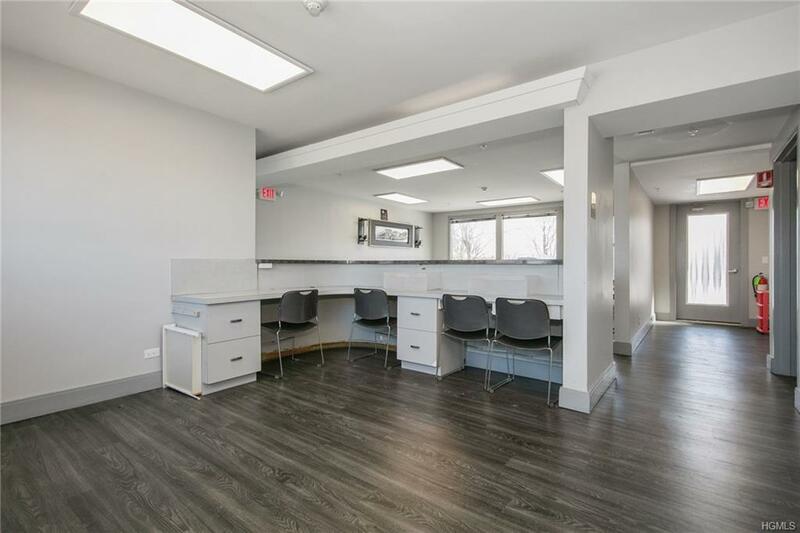 Perfect space for attorney, medical practitioner, spa and personal care, school or day care. The common charges are so low because this building is included in the Municipal IDA 15 year tax abatement when Touro Medical College was development. 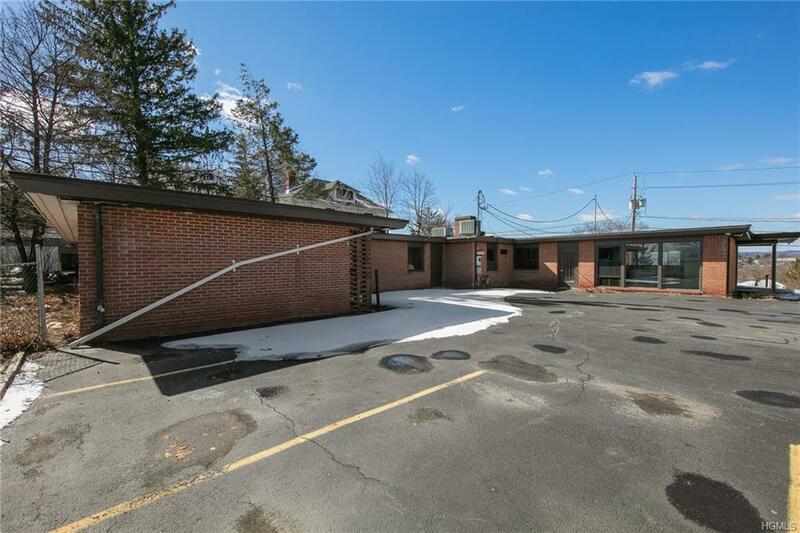 Tenants pays all own utilities , snow plow and landscape.There space consists of 9-12 Large Executive offices, 6 lavatories, 2 shower rooms, Large meeting room and reception area. The main entrances leads to reception area and 2 other entrances lead to parking lot. There is a kitchenette and a laundry room. Updated laminate wood floors, large windows, new heating and cooling units. 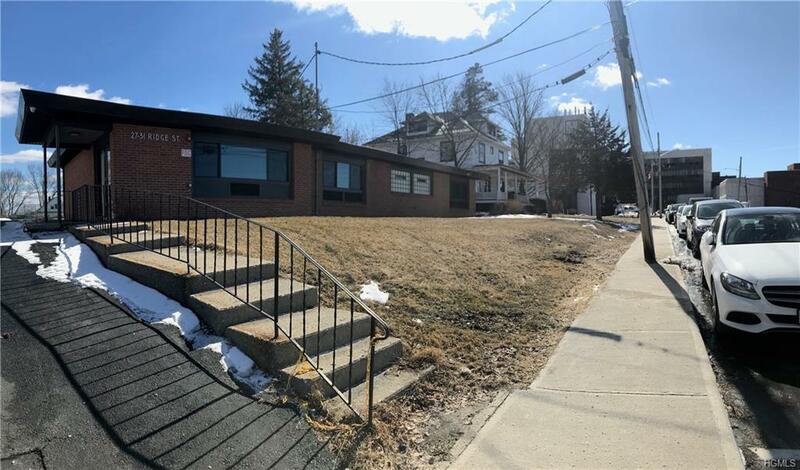 Listing courtesy of Mary T. Rice Israelski of Rand Commercial.